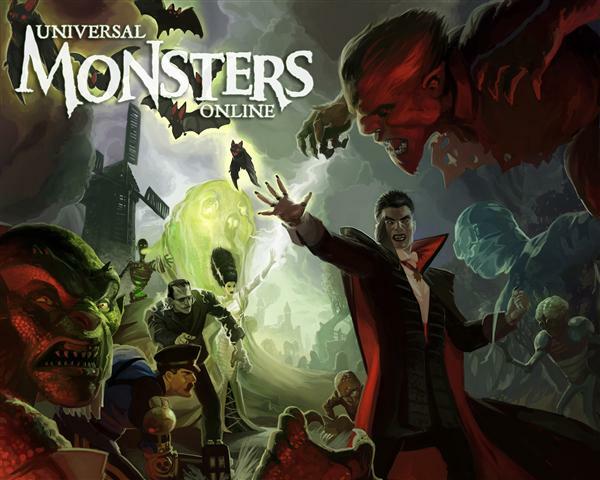 Universal Monsters Online in a new free-to-play Multiplayer Online Battle Arena (MOBA) game, that brings together all of Universal’s iconic monsters into one competitive experience. 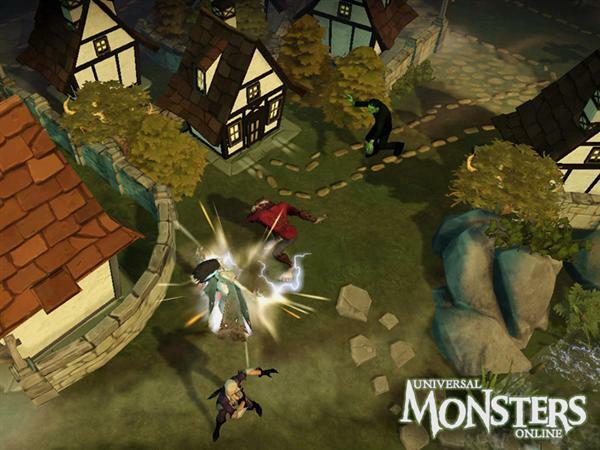 Players will be able to raise terror as legendary characters like Dracula, Frankenstein, The Wolf Man, and many more. 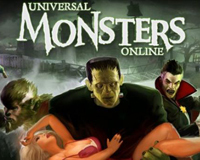 Like all Bigpoint titles, this will be F2P. 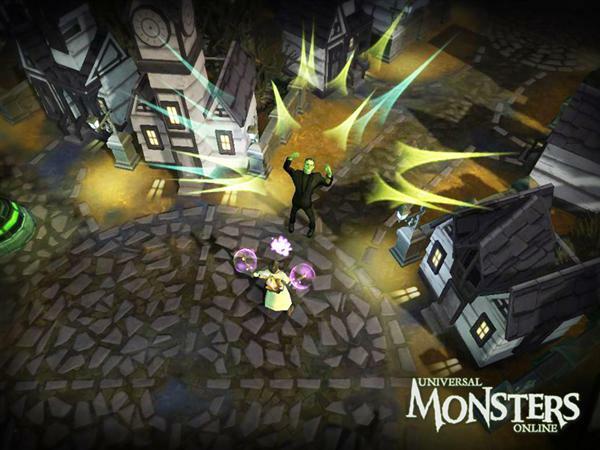 In-game currency can be used to purchase items such as new characters (after a free-trial period), unique character skins, and special abilities. 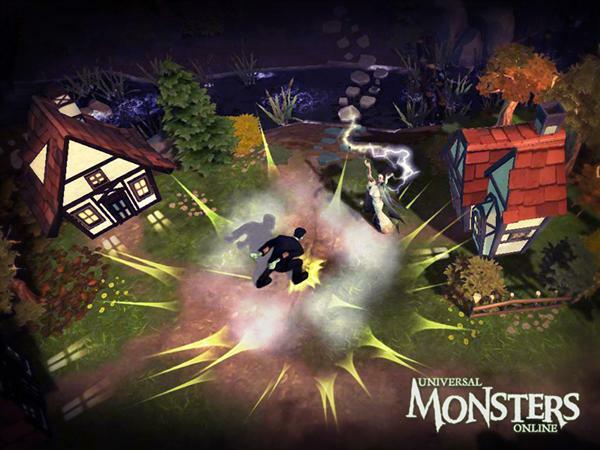 Bigpoint plans to begin closed beta testing shortly, and is now encouraging players to sign-up for early access at: http://www.UniversalMonstersOnline.com. 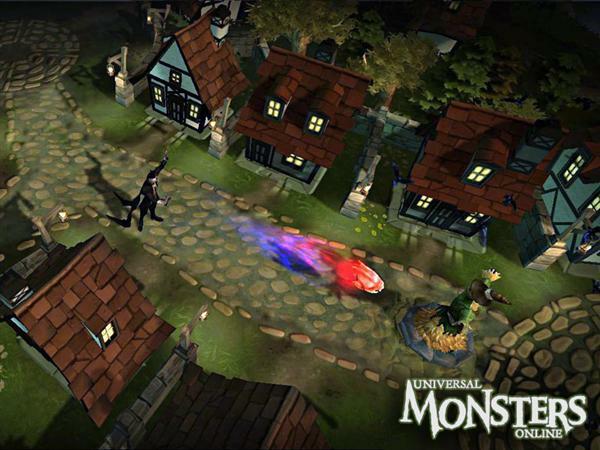 Related Tags: 3D, 3D Unity Engine, fantasy, MOBA.